iflix, Southeast Asia’s leading entertainment service, joins everyone as they go on a long break for the Holy Week. And to keep you entertained while spending time with friends and family are these binge-watch worthy shows that you can stream on iflix anytime, anywhere and on any device. Sister Lourdes (Jodi Sta. Maria), is a newcomer to the convent. She avoids Mother Superior, as she sneaks away to attend political rallies with Sister Remy (Mylene Dizon), a young nun suffering from a crisis of faith after her brother’s disappearance. The Lopez-Aranda family name has lost its luster. Celia, once the darling of Philippine opera, and Gaspar, a distinguished ex-congressman, lack the shrewdness and clout to restore their family’s fading status. Saddled with a failed marriage, a vanishing career and mounting debt, Celia sells her share of their house to the now-bedridden Gaspar. A fervent believer of the Sto. 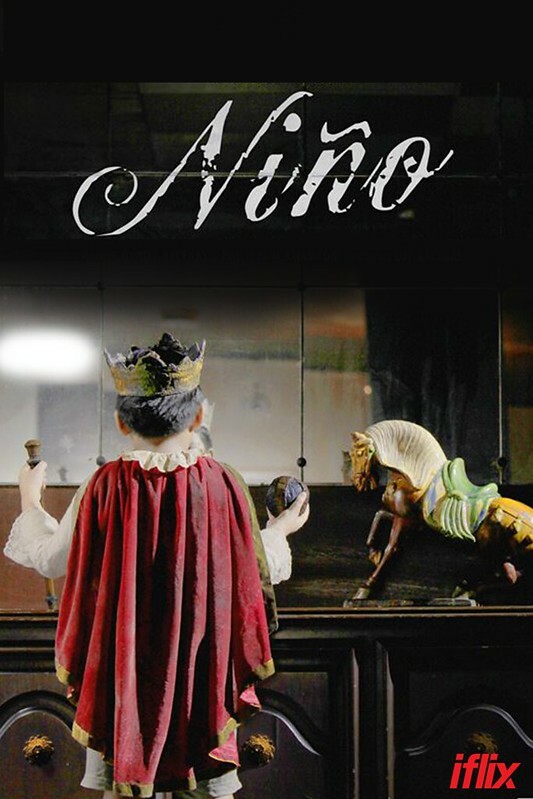 Nino, she hopes to invoke a miracle, as dresses up her grandson, Antony, in Sto. Nino robes for the coming fiesta. What she doesn’t know is her own son is working towards taking the family home away from her. Explores the story of Gabby, a young accountant in a television network, who leads an uneventful, if not boring, life. Everyday is routine, until he sees an beggar asking for help while on his way to work. He helps bring the old sick woman to a hospice where the nuns can care for her. This one act of charity, he starts noticing feathers growing on his back. 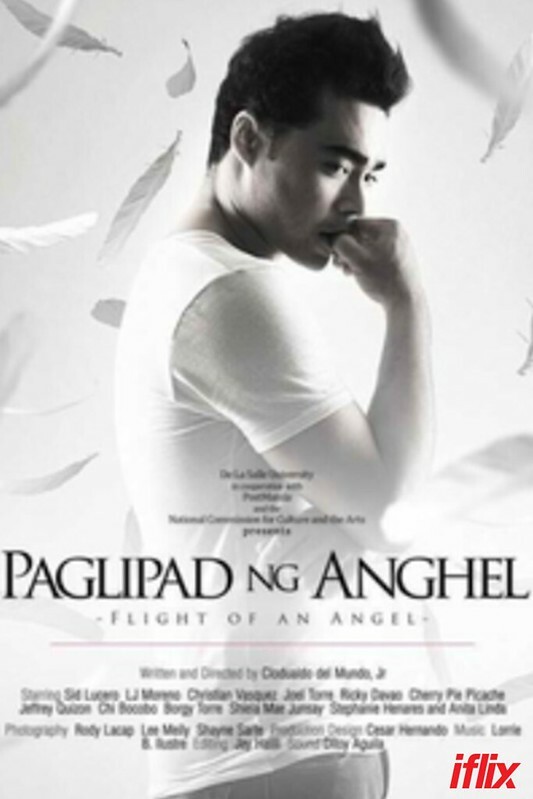 As the feathers grow into full wings and complicate his life, he starts to face the reality of being an “angel”. 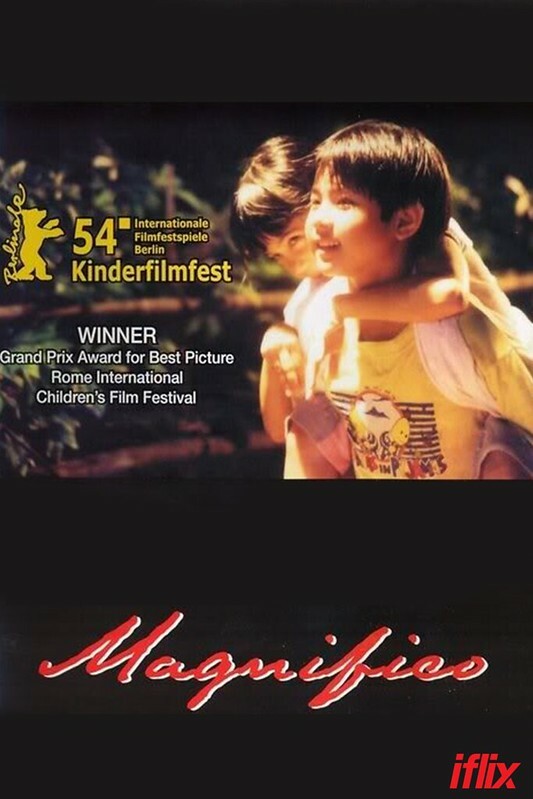 Set in a rural area, Magnifico and his family lives an impoverished life, filled with seemingly countless trials. His sister suffers from cerebral palsy, his older brother who studies in Manila has just lost his scholarship, and his grandmother has stomach cancer. Pikoy (Magnifico), who is failing in school himself, often hears his parents arguing about money. All this misfortune urges him to think of ways to help his family. With his young, kind and sympathetic heart, Pikoy eventually helps his family and his townspeople. 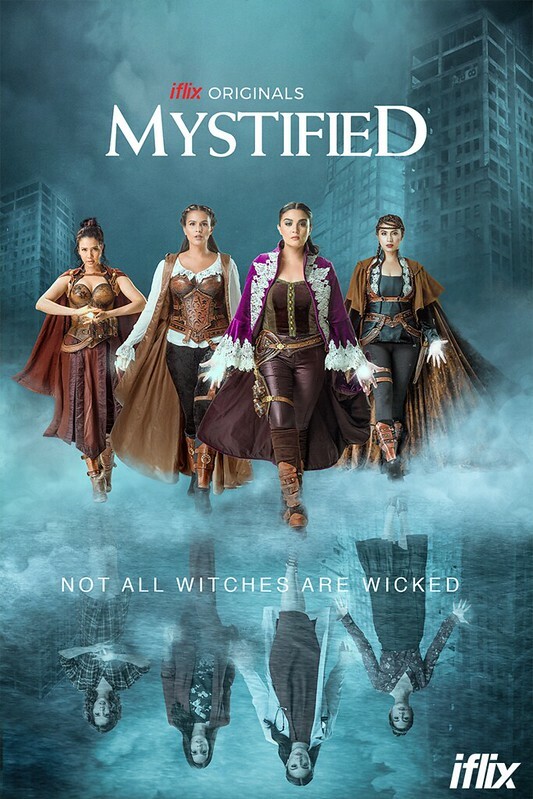 The first iflix original movie for the Philippines tells the story of four sorceresses (played by Iza Calzado, Sunshine Dizon, Karylle and Diana Zubiri) who, through their combined strengths, have successfully banished the evil witch Hellga through the use of the Portalis. Now, the four women have been sent to live in the real world to protect the magic portal – except they are not allowed to use any of their powers. Many years later, they must come together anew to protect mankind from a great evil that is coming their way. One Man’s Hero tells the little-known story of the “St. Patrick’s Battalion” or “San Patricios,” a group of primarily Irish-Catholic immigrants who deserted to Mexico after encountering religious and ethnic prejudice in the U.S. Army during the Mexican-American War. 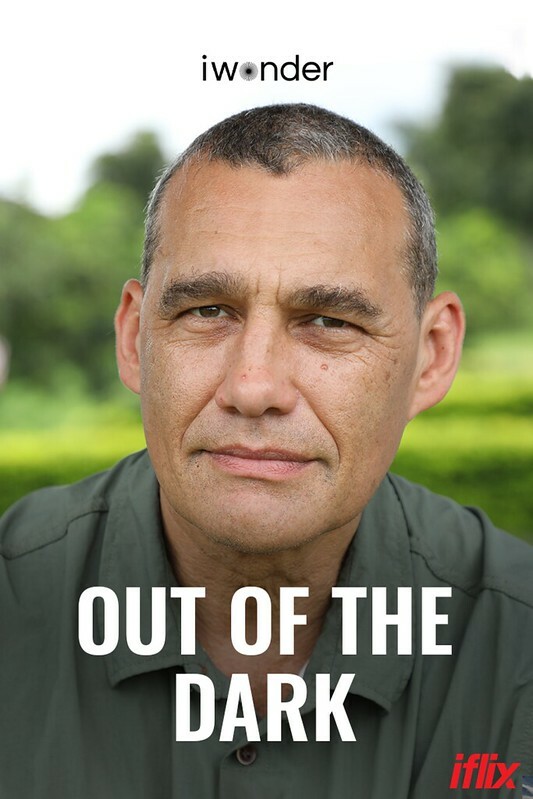 At the center of the story is John Riley, an Irishman and a sergeant in the Army. He was commissioned as captain in the Mexican army, leading his men in battle and struggling with authorities on both sides of the border. 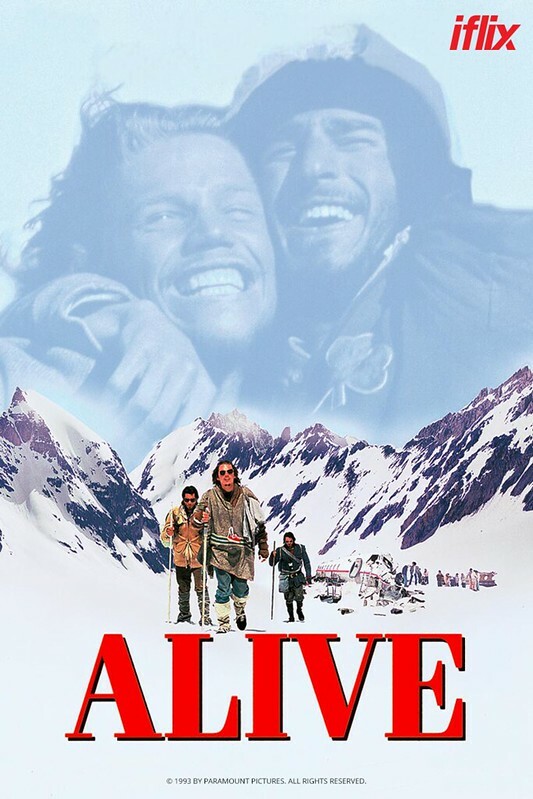 The amazing, true story of an Uruguayan rugby team’s plane that crashed in the middle of the Andes mountains, and their immense will to survive and pull through alive. 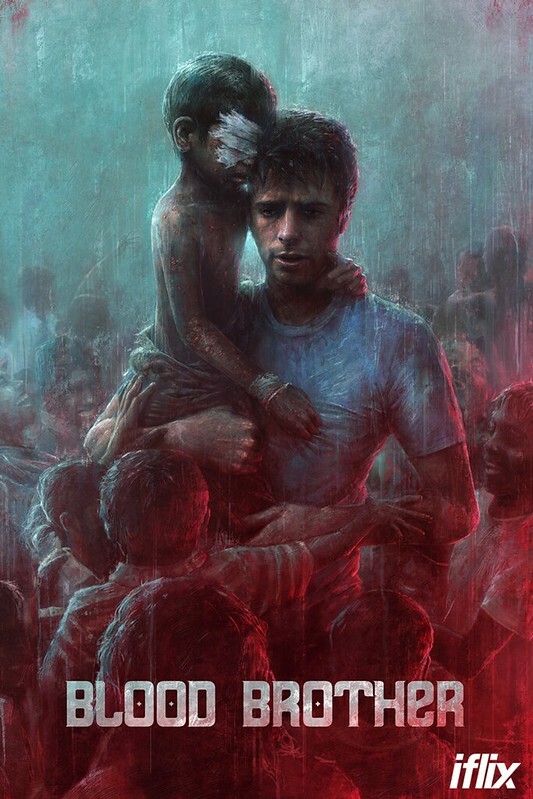 Fighting against fate, they are forced to do anything and everything they can to stay alive on meager rations and through the freezing cold. An inspiring story of a woman who shares her life with everyone she encounters – empowering them to find their purpose and potential, and through her example, find ways to realize their mission in life. 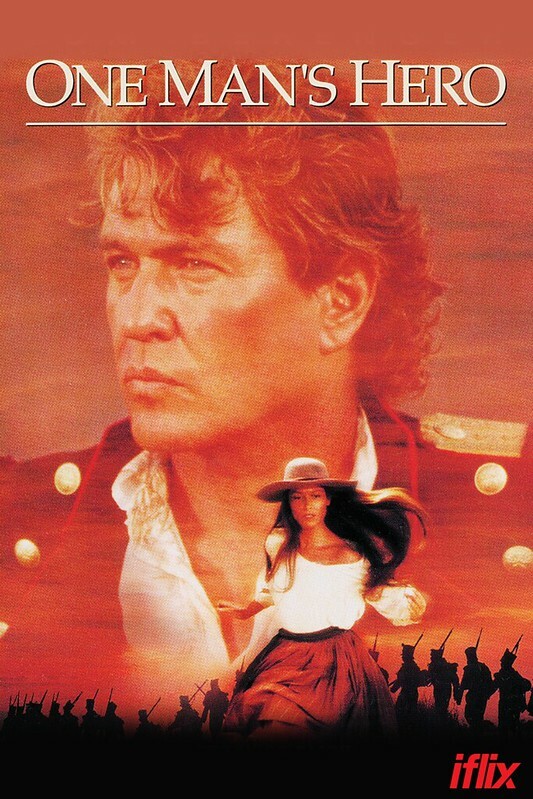 Siblings Danny (Johnny Delgado), Art (Edu Manzano) and Grace (Dina Bonnevie) are leading separate lives – as far away from each other as possible. 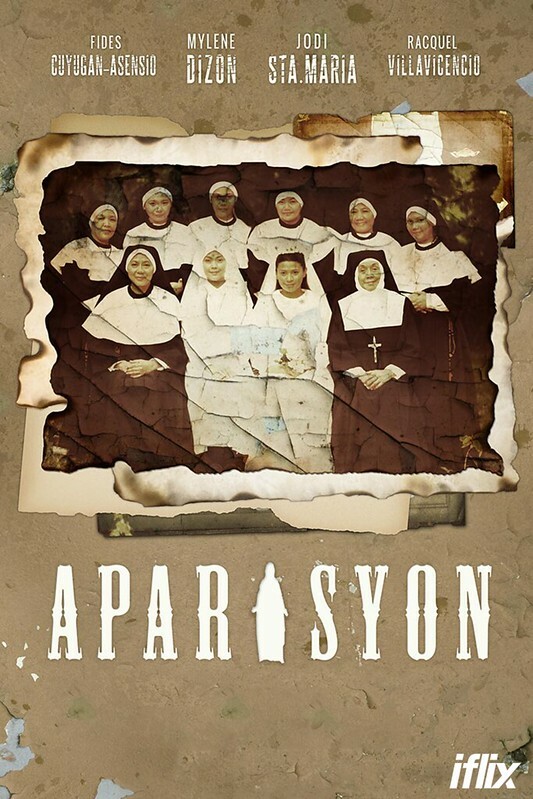 When their ailing mother Dolores “Loleng” Rosales (Gloria Romero) is slowly wasting away from Alzheimer’s disease, the parted siblings must come together in their family’s ancestral home, and deal with their differences. This is the story of a brave young soccer team that has gripped the headlines and was watched by millions. Find out the true story behind the extraordinary international efforts to find and rescue 12 boys and their coach from a remote cave in northern Thailand was watched closely by millions. Out Of The Dark documents this wonderful and tragic tale from the day the boys first disappeared until the joyous moment the last person left the cave. The unmistakable power of love is celebrated in this story of one young man’s decision to move to India and restart his life. He arrives in India as a disillusioned tourist, but Rocky’s life changes when he meets a group of children living in an orphanage with HIV. He decides to stay and devote his life to them, while his best friend, Director Steve Hoover, chronicles his transformative story in this beautifully crafted and personal film. 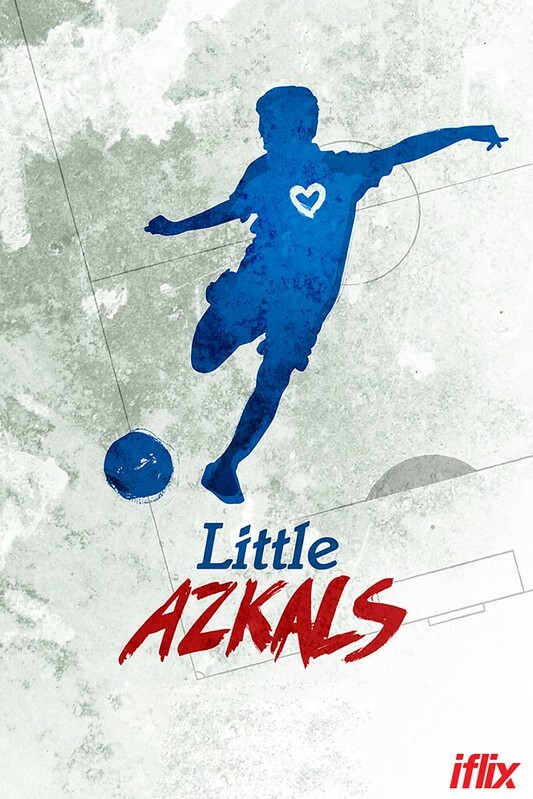 The Philippine Football team Azkals miraculous winnings in Asia started a wave for the country that we too can eye for the most coveted World Cup. For the first time in history, The Philippine Football Federation (PFF) has launched a search for the next Philippine Azkals who will undergo training for the 2019 World Cup qualifier. More than 1,000 boys from Luzon, Visayas, and Mindanao tried their lucks. Only 22 are selected. This documentary film is a story of dreams, and how they can come true. iflix is Southeast Asia’s leading entertainment service with the widest and most compelling selection of TV shows, movies, hyper local originals, premium live sports and up-to-the-minute news from around the world, to stream or download, on any internet connected device…wherever, whenever.